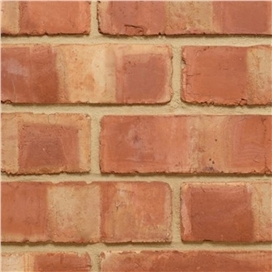 As one of the UK’s leading suppliers of the finest traditional handmade, wirecut and pressed bricks, they specialise in producing a growing range with a strong focus on regional variations, in imperial and metric sizes. 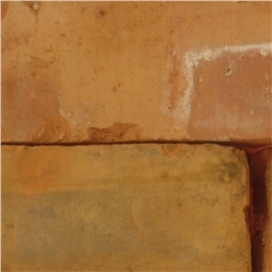 Using time-honoured manufacturing methods, their skilled brickmakers expertly reproduce authentic colours and textures, making their bricks perfect for the restoration, renovation and conservation of period properties, whilst offering an authentic look for new build projects. Getting the right brick for the right job is an integral part of any building project. Many factors need to be taken into consideration such as colour, size and strength. That's why we have one of the most extensive brick ranges in the North West supplied by the most reputable manufacturers including Hanson, Wienerberger, Carlton and Ibstock. This range extends to clay commons, clay facing, engineering, concrete commons and reclaimed bricks. 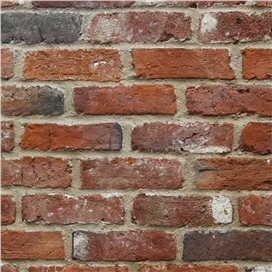 We also supply many brick related products. In addition our specialist brick employee's offer a brick matching service that can source many 1000's of Standard & Special facing & building bricks.